When it comes to makeup, quality makes all the difference. So, if you want yours to look good, last all day, and be gentle on your skin, you must be careful about what products you use. Luckily, the industry has a mainstay of top brands that consistently deliver high-quality, top-notch products to satisfy your beauty needs. Stick to these best makeup brands and you’ll never regret another makeup purchase again. 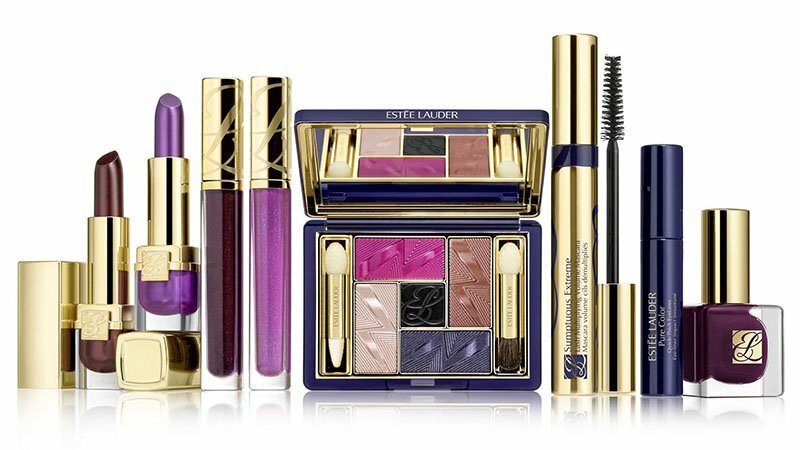 Estee Lauder has been enhancing women’s beauty since 1946 and is now one of the world’s most renowned cosmetics companies. The brand’s products, which encompass makeup, skincare, and fragrance are innovative, technologically advanced and proven effective. When it comes to beauty, L’Oreal is a global leader. The French company offers women everywhere luxury and superior quality cosmetics at affordable prices. 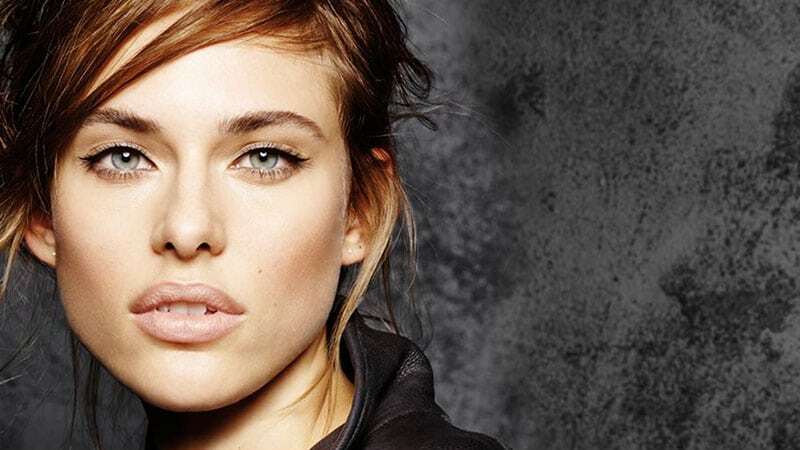 Whether you need foundation, eyeliner, lipstick or any other makeup product, you’ll never be disappointed with L’Oreal. Maybelline, which started out as a small, family-owned business, is now the top cosmetics company in America. The brand continuously delivers scientifically-advanced products in the latest trend-setting shades. Since its creation in 1828, Guerlain has been exploring, innovating, and enhancing. Whether it’s makeup, skincare or fragrance, this Parisien brand offers some of the best beauty products on the market. NARS was created with the intention of empowering women to experiment and have fun with makeup. Today, the brand still maintains this mission and prides itself on teaching ladies how to enhance their natural beauty and individual characteristics. Laura Mercier is a world-renowned makeup artist, and her namesake cosmetics brand translates her knowledge, skills, and talent into top products. Many items in the line have even received awards, such as the Tinted Moisturizer, which has repeatedly been named one of the best. You’ll feel as glamorous and sophisticated as Coco herself when wearing CHANEL makeup. The brand’s luxury beauty products are just as chic and stylish as the clothes that it creates. Although a single lipstick may set you back around AU$50, the quality of this cosmetics range is well worth the extra cost. Amongst the many reasons to get to know Clarins as a makeup brand is the brand’s values and passion. While other businesses are sometimes just in the industry to make money, Clarins really cares about delivering premium beauty to women everywhere. For over 140 years, SHISEIDO has been sharing its knowledge and concept of beauty with the world. Today, the brand has a devoted army of followers thanks to its top products, cutting-edge R&D, and unwavering commitment. Creativity, luxury, and excellence are all words associated with Dior and its cosmetics range. If you haven’t tried any of the brand’s products, be sure to do so immediately. 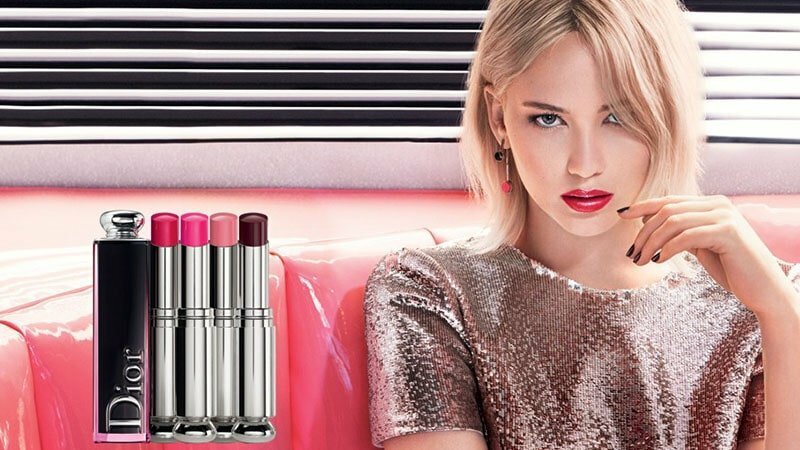 The Dior Addict lipstick is a signature product for the label and a fantastic place to start. If you like your makeup to be daring and dazzling, then Urban Decay is for you. 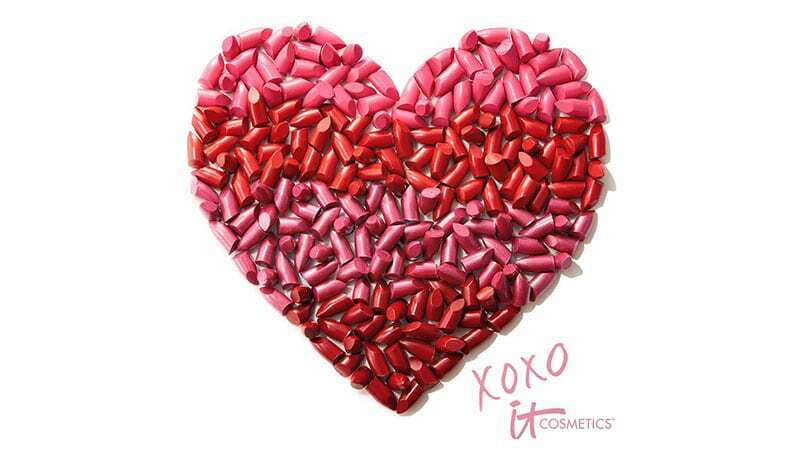 The cosmetics brand is as edgy as it is innovative and has amassed a huge following of fans. 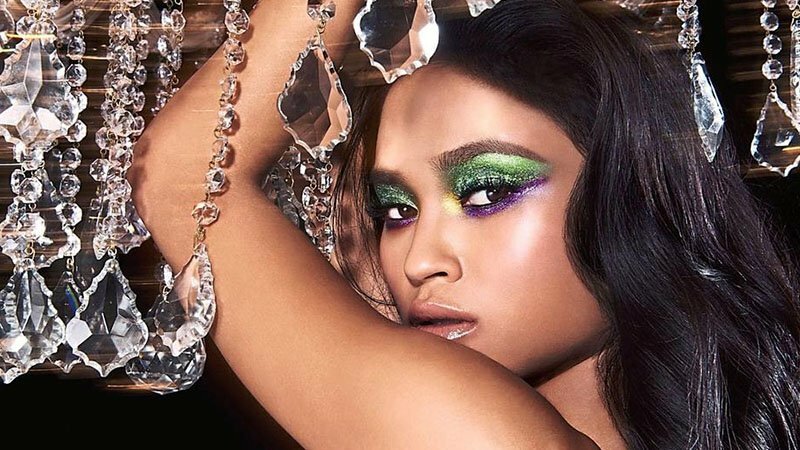 Now a cult label, Urban Decay is famous for its iconic Naked Palettes, high-performance formulations, vibrant colour explosions, and must-have products. When shopping for makeup, there’s no better place to go than Sephora. The beauty retailer offers an incredible range of products from top cosmetics brands, including its own in-house range, Sephora Collection. Developed with leading plastic surgeons, IT Cosmetics gives you the power to look and feel beautiful. Thanks to a range of products created with high performance, skin-loving ingredients, the brand can offer you both great makeup and great skin. From weightless foundations and creamy lipsticks to intense mascaras and elegant eyeliners, Yves Saint Laurent provides the best in beauty. The brand’s high-quality and luxurious products will undoubtedly have you coming back for more after each purchase. While the name GIVENCHY has long been associated with women’s beauty, it wasn’t until 1989 that the brand first ventured into makeup. Since then, the range has continued to grow and innovate while remaining loyal to its roots and high-quality reputation. If you haven’t heard of Bobbi Brown, it’s time to take notice of the name. The brand, which was founded by the expert makeup artist of the same name, provides some of the best beauty products currently available. Since its creation in 1984, MAC has been known as a global makeup artistry leader and the ultimate colour authority. Creativity, trendsetting, and diversity are all at the root of this business, which is famous for impressive collections and collaborations. Avant-garde science and beauty become one at the legendary makeup brand, Lancome. Created by Armand Petitjean in 1935, the label has been delivering French elegance around the world for over 80 years. “Easy, breezy, beautiful” makeup is what Covergirl is all about. That slogan has long been part of the iconic beauty brand’s character and continues to define its approach to products. 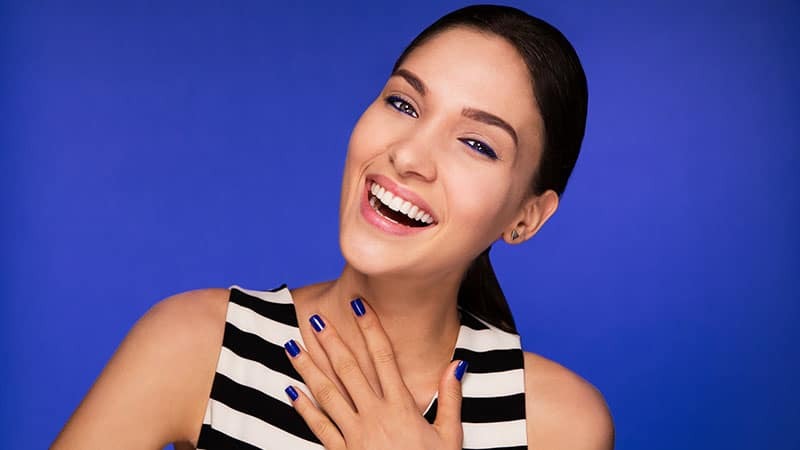 While those products are high-quality and trusted, they’re also affordable, making Covergirl a great cosmetics company to shop. Clinique has had the same mission since 1968 and continues to deliver on its endeavour to provide the highest quality and most effective products to enhance every skin type and tone. As part of this effort, the brand creates incredible makeup that is custom-fit to your complexion. If you’re after high-quality cosmetics at affordable prices, you can’t overlook e.l.f. Cosmetics. The brand, whose name stands for “eye, lips, face”, offers a range of makeup products that is as well created as it is budget-friendly. Exceptional quality, rich pigments, and affordable prices have all helped to cement NYX as one of the fastest growing beauty brands. Featuring a range of classic, seasonal, and on-trend cosmetics, the brand has become a must-have label amongst beauty lovers and professional makeup artists alike. Revlon’s vision is “glamour, excitement and innovation through high-quality products at affordable prices”, and that’s exactly what you can expect from this label. The trend-setting cosmetics and beauty company never fails to provide excellent products that’ll keep both you and your bank balance happy. Thanks to their nourishing and skin-loving formulas, mineral makeup products have become incredibly popular. As for which brand creates the best of these products, it has to be bareMinerals. The brand’s innovative products are designed to be pure and natural so that you can feel good and look good at the same time. As well as offering a great range of skincare and anti-aging products, Elizabeth Arden also provides world-class makeup. Be it foundation, concealer, eyeliner or lip gloss, Elizabeth Arden’s products are always trendsetting and of premium quality. Brit brand, Burberry knows beauty almost as well as it knows trench coats. Offering innovative products that look just as perfect on the street as they do on the runway, the brand is adept at creating edgy elegance. Shu Uemura, which was named after its founder and the legendary Japanese makeup artist, has been breaking the boundaries of beauty creation for over 50 years. The brand, whose high-quality products feature a blend of nature, science, and art, enables every makeup user to become an artist. Cover FX knows what it takes to keep makeup customers coming back. Not only does the brand offer products with skin-friendly, vegan, and cruelty-free ingredients, but it also boasts customisable formulas and a global shade palette. Since founding his eponymous brand 20 years ago, Napoleon Perdis has created a wealth of innovative products with a luxury feel. Whether he’s unlocking the beauty secrets of donkey milk, snail mucus or the lotus blossom, Perdis continually delivers cutting-edge cosmetics that are unique and unbeatable. Like Sephora, Mecca is also a beauty retailer offering top makeup brands as well as its own in-house label. The retailer’s range, which is called Mecca Cosmetica, is a high-performance collection of products made by the beauty obsessed for the beauty aficionado.